How to balance the excess of tourism? In this year, I was present for the first time, at Seatrade Cruise Med 2018 in Lisbon. For those who don’t know what Seatrade is, it’s a convention where there are several company information stalls and also a reserved space for conferences. The main goal is to discuss new ideas and problems related to cruise tourism on the Mediterranean. 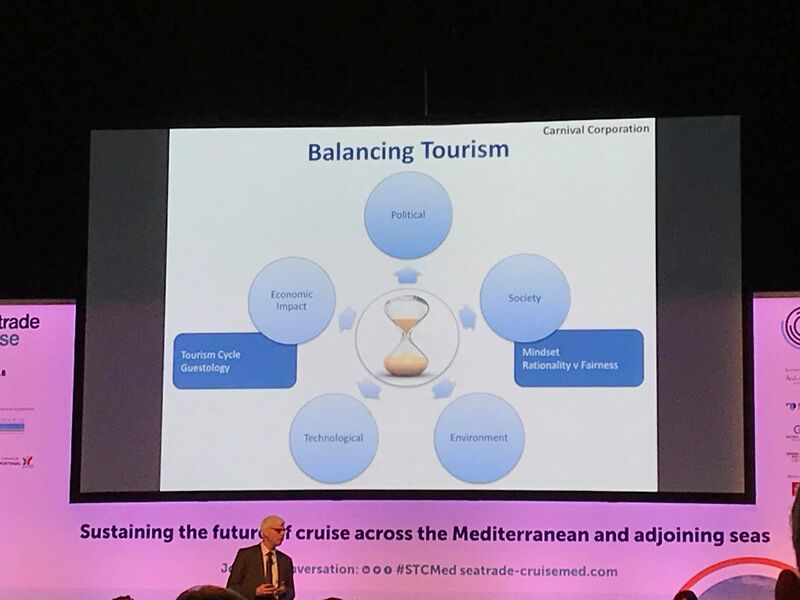 At one of the conferences at Seatrade, it was discussed the problems brought by excess of tourism and I decided to share some ideas with you. I’m born and raised at Sintra and I know that my land as suffered big changes over the past years. 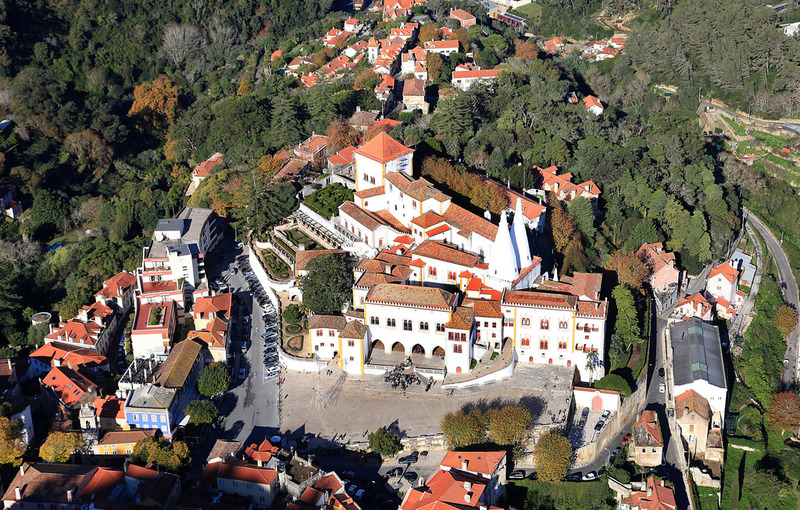 To locate you, Sintra is the most beautiful village located at the capital district Lisbon! Sintra is a place with a lot of monuments, nature, beaches and amazing food, the perfect recipe for a tourism hotspot. When I was just a kid, Sintra was a really calm place where the locals could go for a cup of coffee and eat one off the famous Travesseiro cakes. The town had small bars with few people and even a supermarket. As years passed, Sintra stopped being a calm place and became an important tourist route. There are people who complain about the big groups of people on the streets but the reality is if it wasn’t for this flux of tourist, Sintra wouldn’t have developed and renovated as it has, even if it came with some costs. 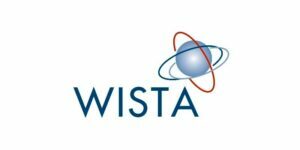 What caused the excess of tourism? Back in the day it was very expensive to travel and most people couldn’t afford it. With low cost airlines the scenario has completely changed. 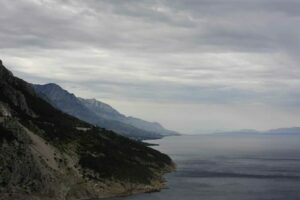 Tourism expanded and the main cities became flooded with tourists. Generally, people choose to travel to places where everyone travels, without looking for alternatives. Everyone knows that travelling is good for our health, opens our mind to new realities and also entertains us. The tourism also creates new jobs and develops the local communities. Some traditions are maintained due to tourism, since these tourists are eager to learn them. Many times, cruise ships take the blame for the excess of tourism, but the truth is the cruise industry only represents a small slice of the tourism numbers. Some people like to see ships moored, since they look like amazing buildings near the shore. Others stay wrathful due to the noise some of the ships make when, for example, they show movies on deck. Last week some venetians attacked cruise ships with eggs as a form of protest. The solution resides in changing some habits of both companies and populations. Companies may and should create new routes to avoid everyone visiting the same places at the same time. On cruise ships there are passengers that are repeaters, and these guests most times wouldn’t mind going to new places to explore new cultures. For the locals, this is a chance and opportunity to create activities that will be enjoyed by tourists without the need for them to go to the same places over and over again. They may promote new attractions on the suburbs of the most visited cities to share the hidden cultural treasures that usually no one sees. In conclusion, we should control the tourism without limiting it. Is Portugal a maritime nation?